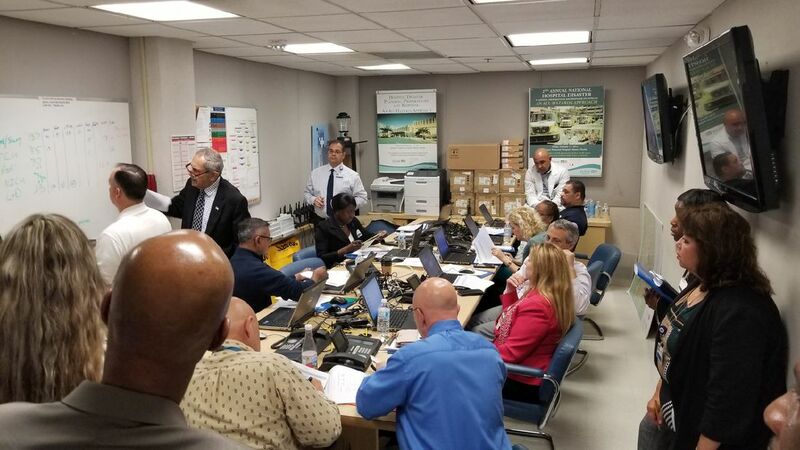 ​On September 20, 2018, Raj Maragh and Jessie Menocal from the Department of Emergency Preparedness & Security for Baptist Health South Florida were invited to participate in a one hour live show on the Health Channel, which focused on Emergency Preparedness. Some of the key areas discussed were the steps that are being taken by hospitals in our region to stay prepared for the next natural, man-made, or technological disasters and programs that are being implemented by our hospitals, schools and other public spaces in our region to prepare for an Active Shooter situation. 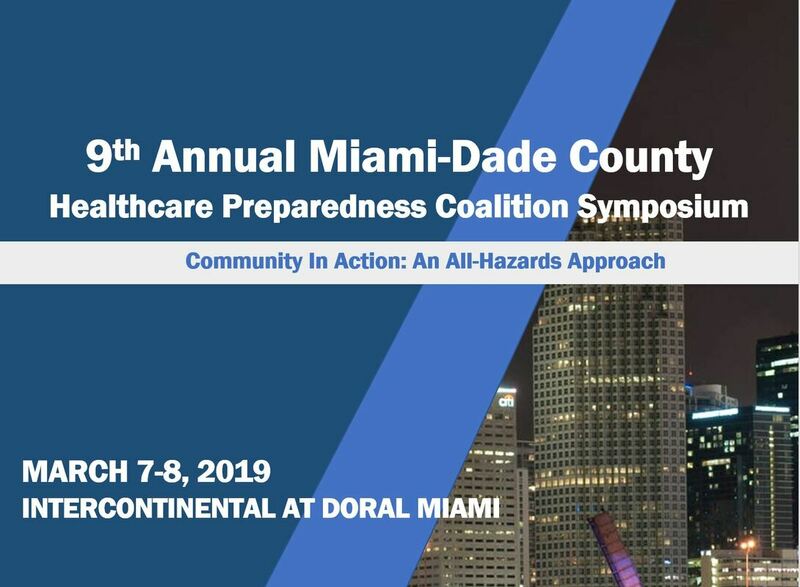 The episode also gave Raj and Jessie the opportunity to provide insights on the important work that is being done right here by the Miami-Dade County Hospital Preparedness Coalition. Throughout the year, the MDCHPC provides its members opportunities to share and participate in training and exercises. One coalition-led exercise is the Coalition Surge Tool Exercise, a multi-facility medical surge and evacuation exercise. Last year's exercise saw the simulated movement of over 1200 patients. To read more about training and exercises brought to the coalition, please feel free to read out 2017-2018 report.